“Impossible” is all we heard when we first founded Getaround in 2010. Six years and 120 employees later, we’re still here. While we may not have captured the market in a galaxy far, far away just yet, we continue to make the impossible possible here on Earth. When establishing our dedicated Happiness Team, we drew inspiration from the only film franchise that really matters, Star Wars. Our Happiness Team is made up of Jedi Masters (Managers) and Padawans (Agents) following a mentor-mentee structure. From the very beginning, we wanted our Happiness Team to be built on relationships of mentorship and on the values of a Jedi Knight – integrity, empathy, and excellence. 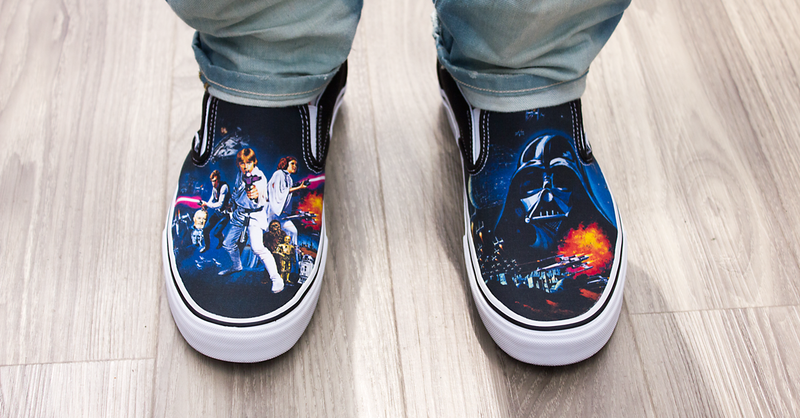 With the Force flowing through them, our Happiness Team always goes the extra step to help our users. 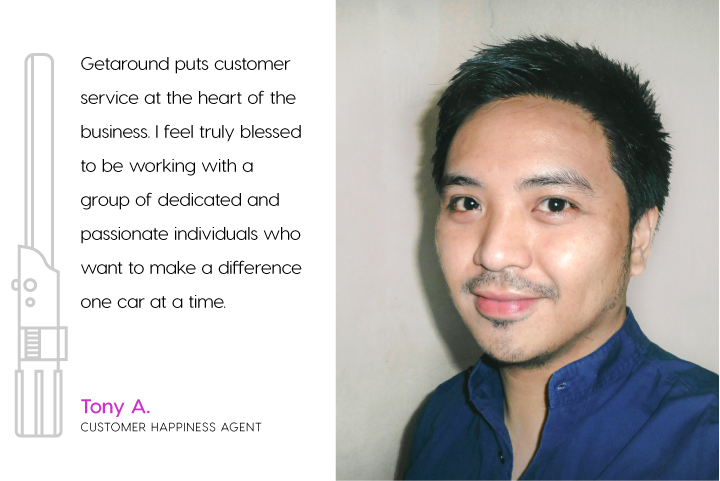 We believe that providing great customer care means not just being fair but doing a little more than what is expected. With each support request, the members of our Happiness Team make a bold leap into hyperspace. 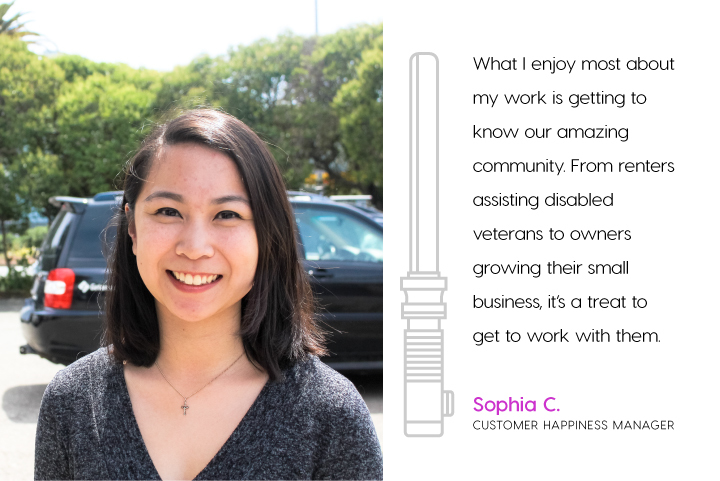 The next chapter for our Happiness Team is to maintain our commitment to quality while accommodating Getaround’s rapid growth. 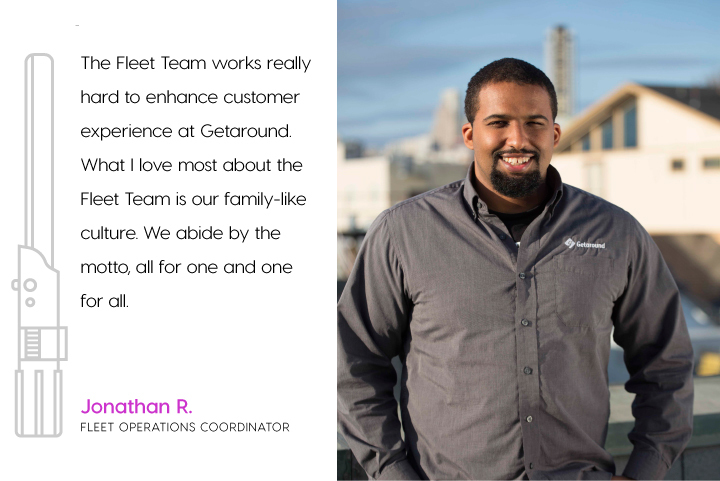 Although we may outgrow the titles “Jedi” and “Padawan” someday, our team’s Jedi training will continue to guide us as we invite new members to join our Getaround family. Want to join our intergalactic team? We’re hiring. It’s no secret that we have some lifelong Top Gear fans at Getaround HQ. In anticipation of the new season of Top Gear, we’ve pulled together five of our favorite episodes from the Hammond, May and Clarkson years.